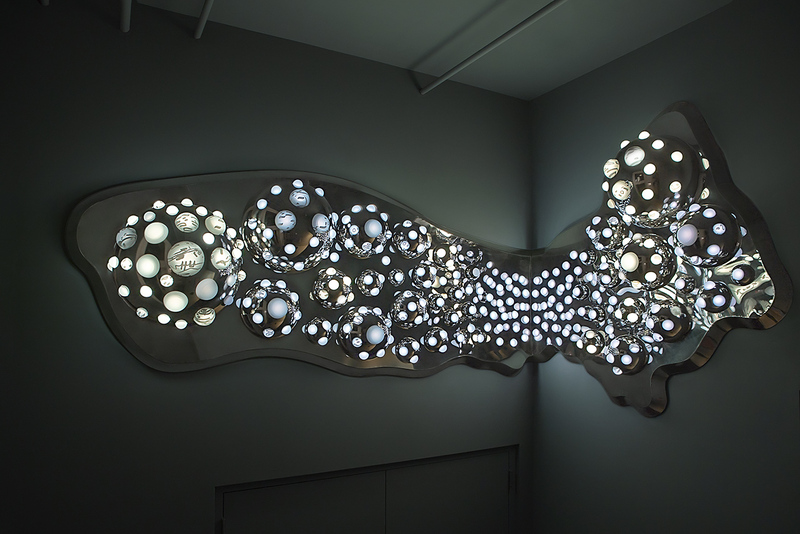 Celebrate the expansion of the Bronx Museum's AIM program and help us unveil a luminous site-specific sculpture by AIM alum Grimanesa Amorós, commissioned especially for 80 White Street. For the first time since its inception in 1980, the Bronx Museum is expanding its artist training program by launching a dedicated resource hub featuring private workspaces, exhibition facilities, meeting rooms, and career management resources to support the ongoing creative and professional advancement of program alumni. Starting in 2019, the 4,500 sq-ft space at 80 White Street will host a regular series of programs including exhibitions, performances, artist talks, and workshops inviting the public to engage with resident artists and the AIM community. AIM’s expansion reinforces the Bronx Museum’s mission to champion under-recognized voices and support innovative cultural production to ensure that New York’s diverse creative community continues to thrive. Purchase a ticket to our preview celebration on October 25, 2018, or support the program year-round by becoming a Friend of AIM with our exclusive new membership tier; proceeds benefit AIM and the sustainability of creative expression in New York City. Click here to purchase your tickets or membership online or contact Allison Grandy at agrandy@bronxmuseum.org or 718-681-6000 x 174. 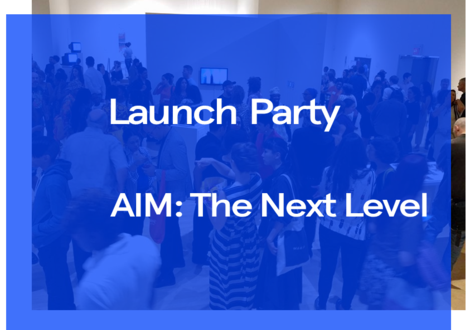 Be among the first to see the newly renovated future home of the Bronx Museum's AIM residency program and new exhibition space, then join us for an artist party. Celebrate with us on October 25, 2018, and pledge your support of emerging artists year-round by becoming a Founding Friend of AIM. Since 1980, The Bronx Museum of the Arts has served New York’s most promising creative talent through AIM, the museum’s signature training program offering no-cost professional development resources to early career artists living in New York City. Mentored by a distinguished faculty of industry experts, AIM artists engage in an intensive four-month course of work that aids artists in building sustainable studio practices while expanding peer and professional networks. Additional program information and a full list of past AIM participants can be found here. Gerald Weinstein, General Hardware Mfg., Inc.